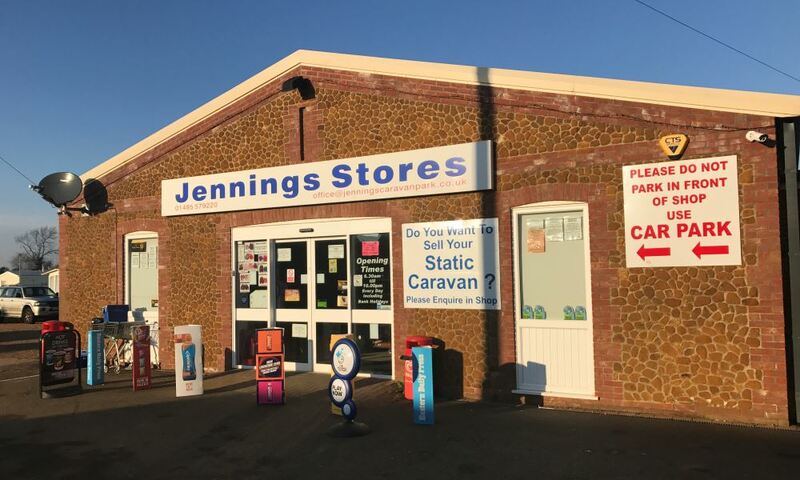 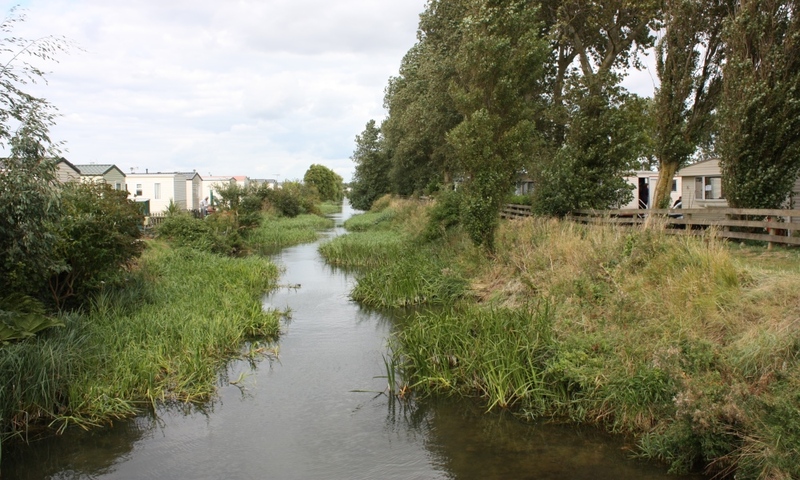 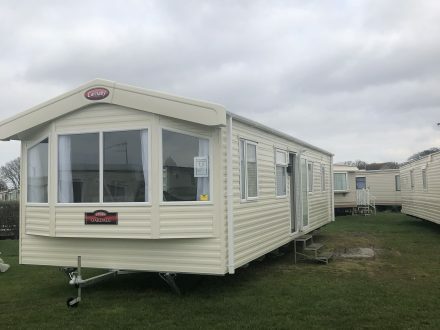 Situated only a short walk from the picturesque Heacham beach, our site consists of 2 adjoining caravan parks with over 250 plots and a mini-supermarket open every day. 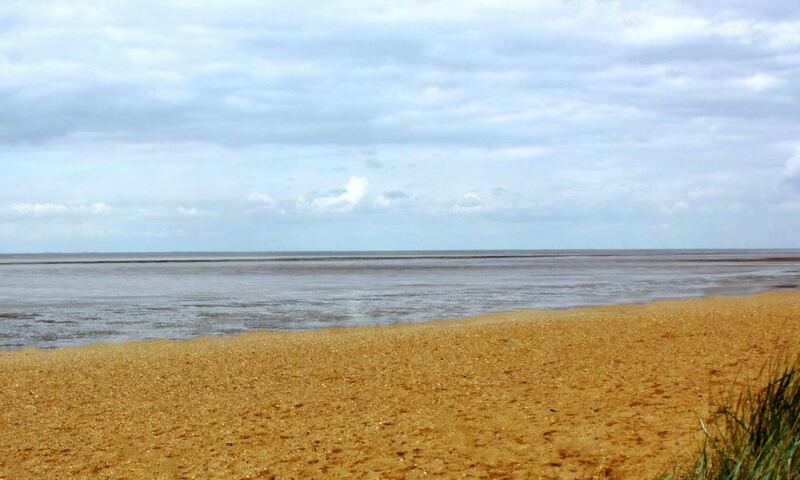 Our quiet location allows you to enjoy the fabulous sandy beaches, the North Norfolk countryside and the nearby seaside town of Hunstanton. 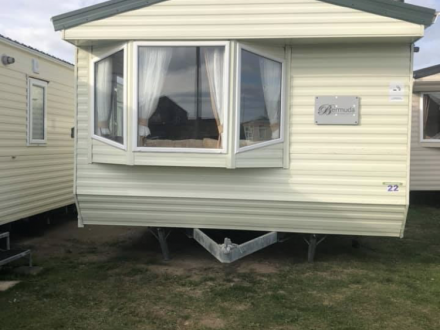 Home to beautiful rolling lavender fields, and excellent nearby birdwatching and walks, Heacham is ideally located for a family holiday. 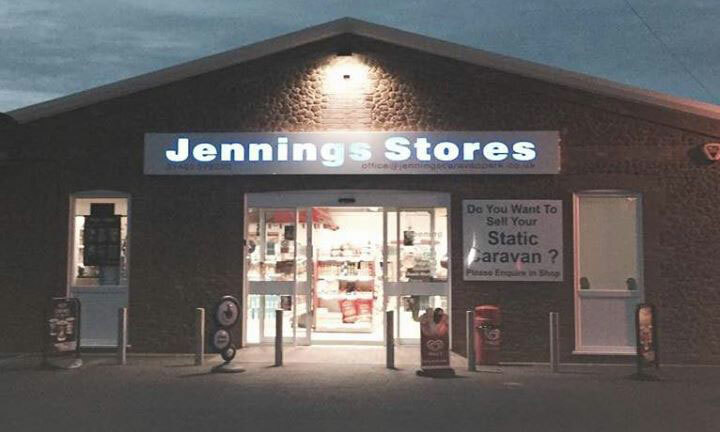 Still very much a family business, our site has been owned and run by the same family since opening in 1935. 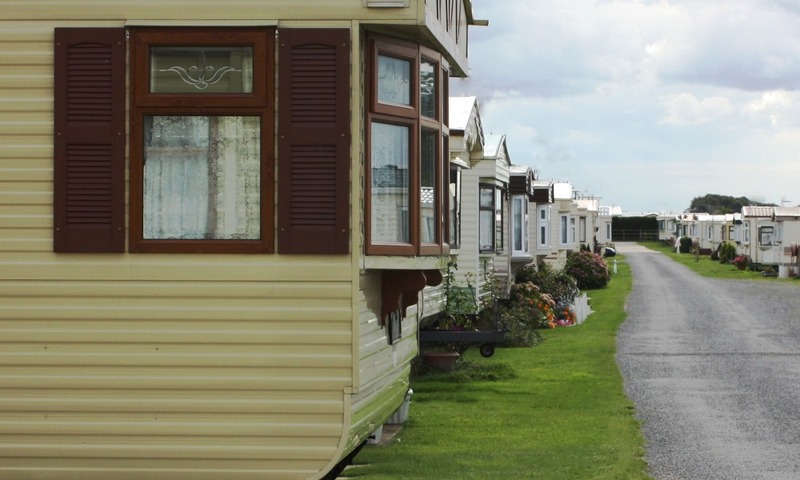 We don’t accommodate tourers or motorhomes – static caravans only. 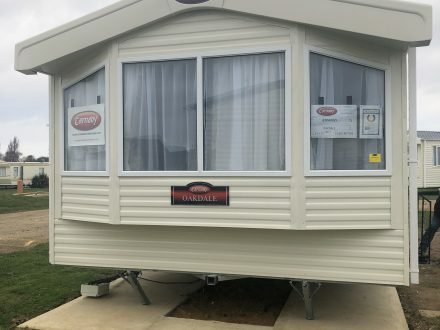 No rentals – All static caravans are privately owned and/or for sale. 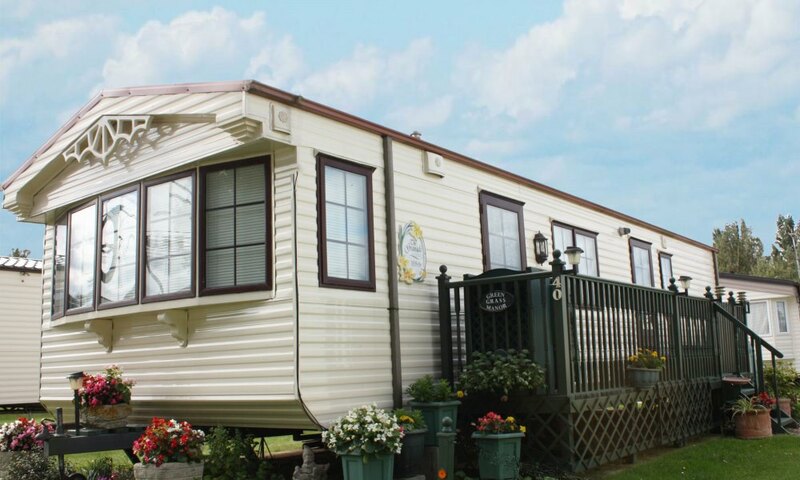 Our second home by the sea – we have been coming here for 20 years. 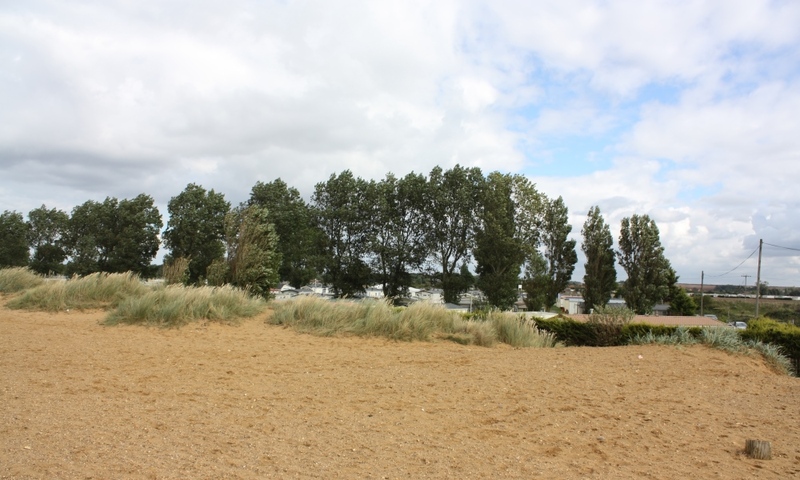 Lovely and quiet, excellently located for birdwatching. 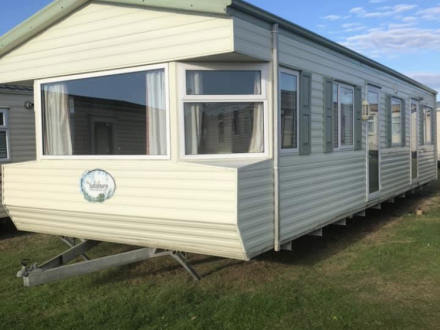 Fantastic location, with everything you could ever want, right on your doorstep – there is no better place in North Norfolk.